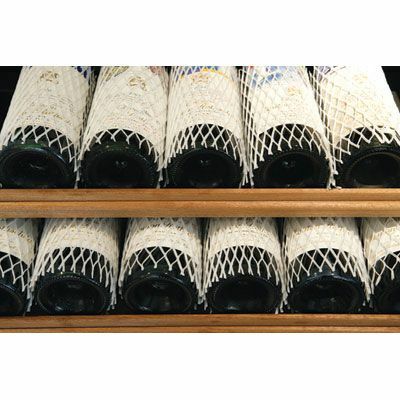 These Wine Bottle Protector Sleeves made from polypropylene can be used to protect your wine bottle labels from snagging when withdrawing them from a wine rack or can also be used simply as protection during transport - they offer great wine bottle protection. 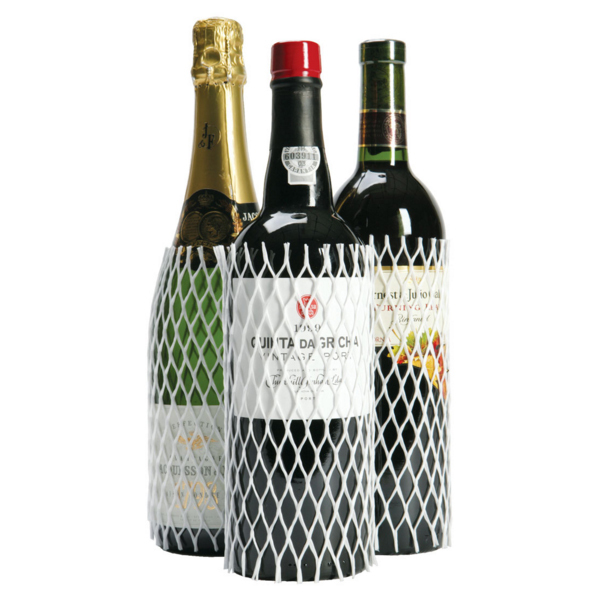 The material means the protectors can stretch so they can be used on a number of different wine bottles. 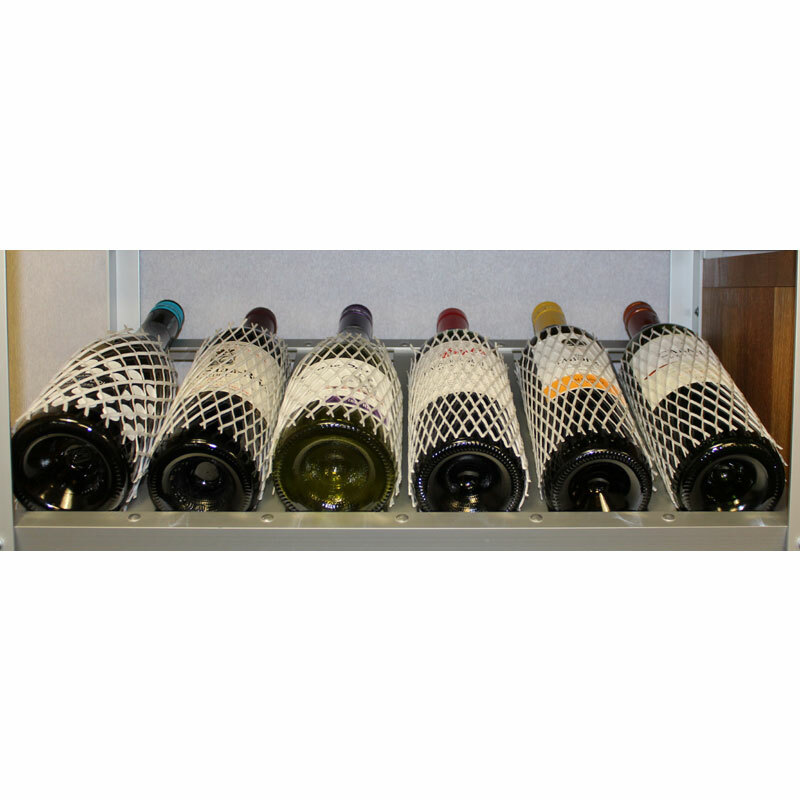 Also available in a sets of 100 and sets of 300. Bought these to wrap mugs and glasses in our camper. Brilliant just the job.